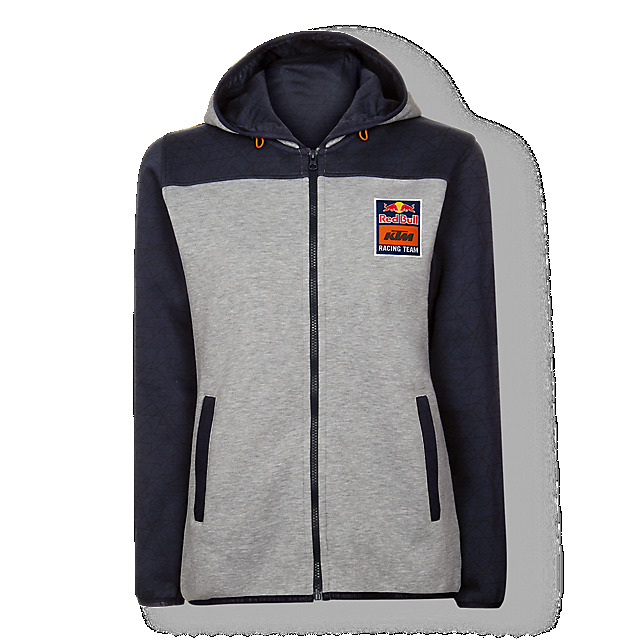 Layer up and get ready to race with the Red Bull KTM Factory Racing Team Mosaic Zip Hoody. 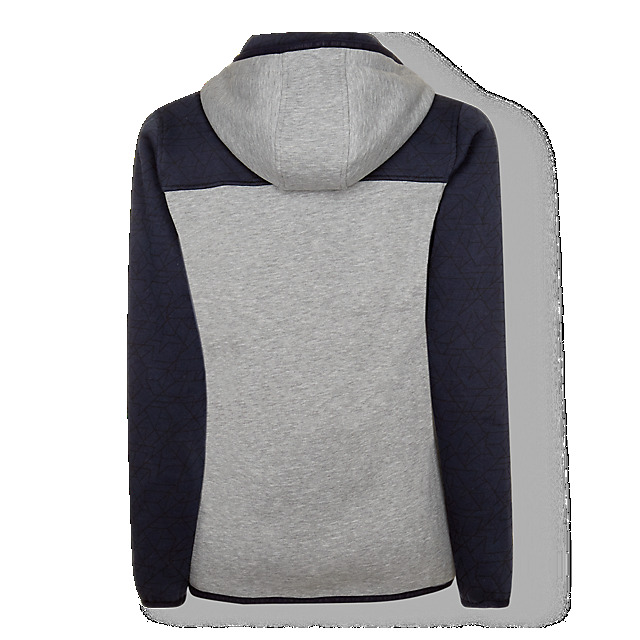 Created in comfortable cotton and polyester, this practical layer features a subtle KTM mosaic pattern in navy on the sleeves and shoulders, offset by a grey torso and hood. Meanwhile, the full-length zip and two front pockets will keep you snug when the temperature drops.